The Apple Watch Series 4 is the best smartwatch available today, and Apple has priced it to match. That means that getting an Apple Watch Series 4 is more costly than ever, but right now Amazon has options that could have you saving a pretty penny on both the 40mm and 44mm sizes. 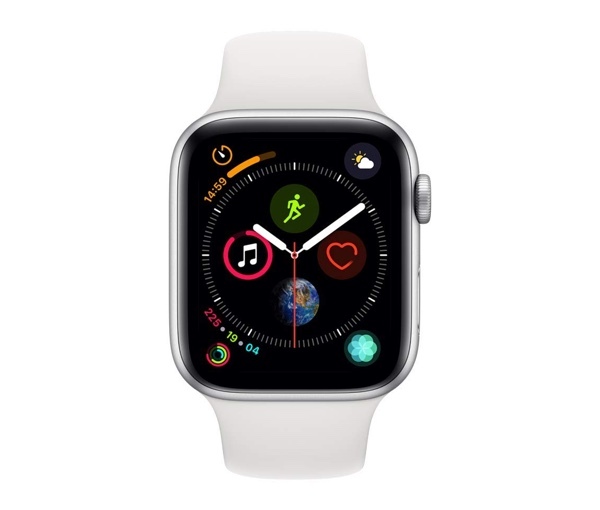 Featuring a new, rounder display and one that has more room to breathe than any other Apple Watch, the Series 4 is a great upgrade for anyone, no matter the watch they are currently wearing. It’s also a great place to jump in for anyone who is yet to wear an Apple Watch, and with these two deals available today, it’s a great time to pick one up. No matter which of the two sizes you go for, that display will be around 30% larger than previous models and feature the all-new S4 CPU, a chip that makes this the fastest Apple Watch ever. It’s also swim-proof, so if that’s your particular exercise of choice, you can still track your activity using your new Apple Watch. 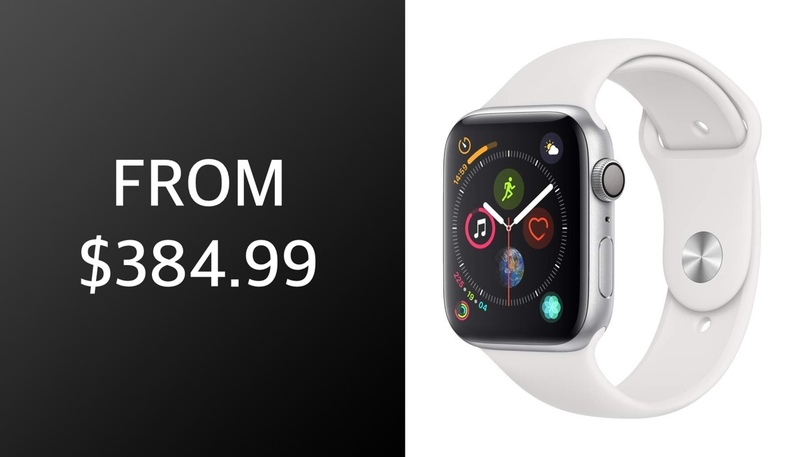 We don’t know how long these prices will be around for, or even how long stock will last given the price point, so if an Apple Watch sounds like something that should be wrapped around your wrist right now, we’d suggest getting your order in before it’s too late. It isn’t every day an Apple Watch appears at a discount. Fine me a discount for Apple Watch 4 Gold.